Become a sponsor of the Brantford Red Sox, members of the Intercounty Baseball League. 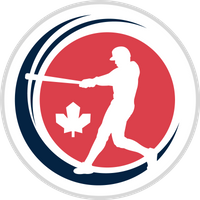 The IBL is one of the world's longest running baseball leagues, with the 2018 season having marked the IBL's historic 100th anniversary. The Brantford Red Sox are deeply rooted in the local community with a loyal fanbase throughout southwestern Ontario. 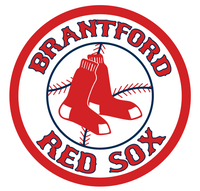 The Brantford Red Sox were established in 1911, and are 15 time IBL champions. There's never been a better time to be a part of our team! The Brantford Red Sox provide a fun, family friendly atmosphere. IBL baseball delivers fan attention and excitement all season long. Join our team and help your business reach a diverse and dedicated fanbase! Thank you for your interest in supporting the Brantford Red Sox! We will be in touch shortly.